for $231,500 with 1 bedroom and 1 full bath. 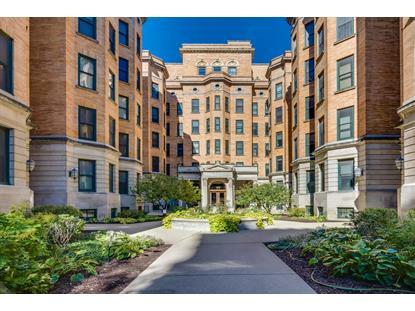 Absolutely adorable 1 bedroom, 1 bath unit in the perfect Lakeview Location. 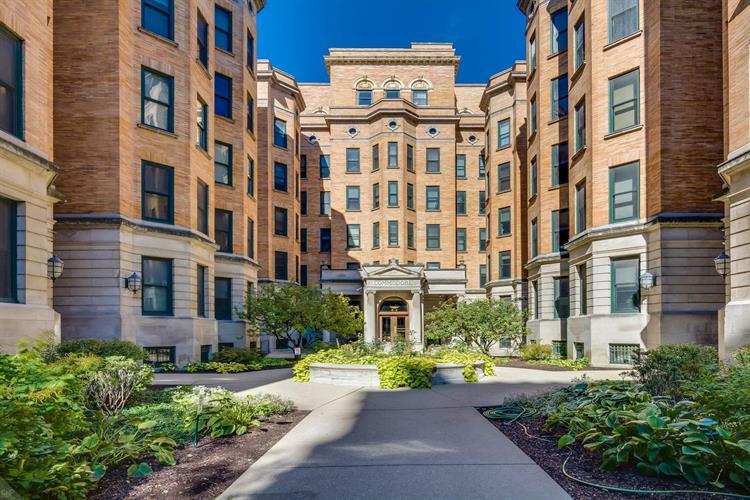 The Historic Commodore building offers classic architectural features coupled with the modern conveniences of elevator - door staff and newly upgraded sprinklers. The gorgeous courtyard welcomes you. Inside this home boasts an abundance of charm and a thoughtfully laid out, open floorplan. Spacious kitchen is adjacent to the dining room. Gleaming hardwood floors lead to an opulent living room outlined by an exquisite bay window that is facing west - allowing tons of natural light. Incredible spacious master suite with oversized closets and area for sitting room. Lovely bathroom with classic finishes. In Unit Washer and Dryer. Located in the heart of Lakeview, moments to CTA bus & el, lakefront, Trader Joes, Target, Marianos, Diversey driving range, dining and more! Parking options to lease or purchase located within the building.